To best honest, I didn’t know any of this when my friends approached me about cosplaying General Iroh from The Legend of Korra. I just remember checking him out on my phone and thinking that he looked serious and had nice hair. I could roll with that. 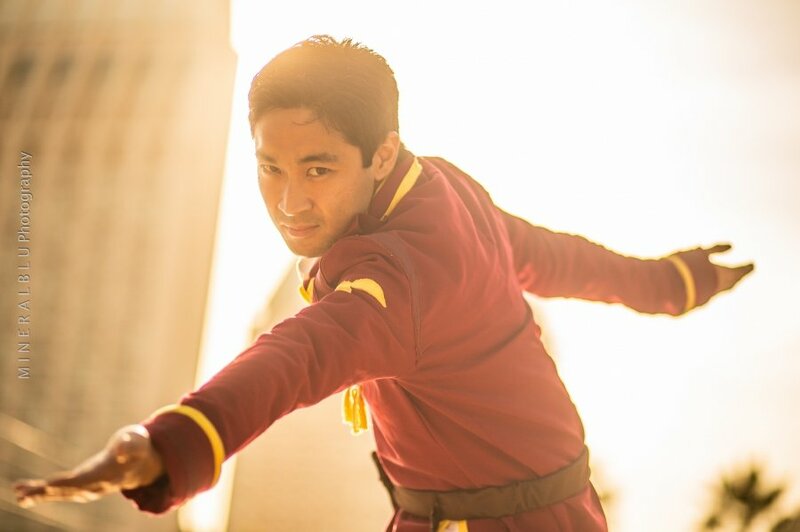 Little did I know that cosplaying General Iroh would lead to a bunch of amazing friendships, stories, and me watching the series until the very end.